Shofwan Al Banna is a lecturer at the Department of International Relations of University of Indonesia. 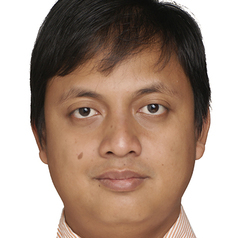 He is also a Research Fellow at University of Indonesia's ASEAN Study Center. Al Banna received his doctorate degree at the Ritsumeikan University in Japan.